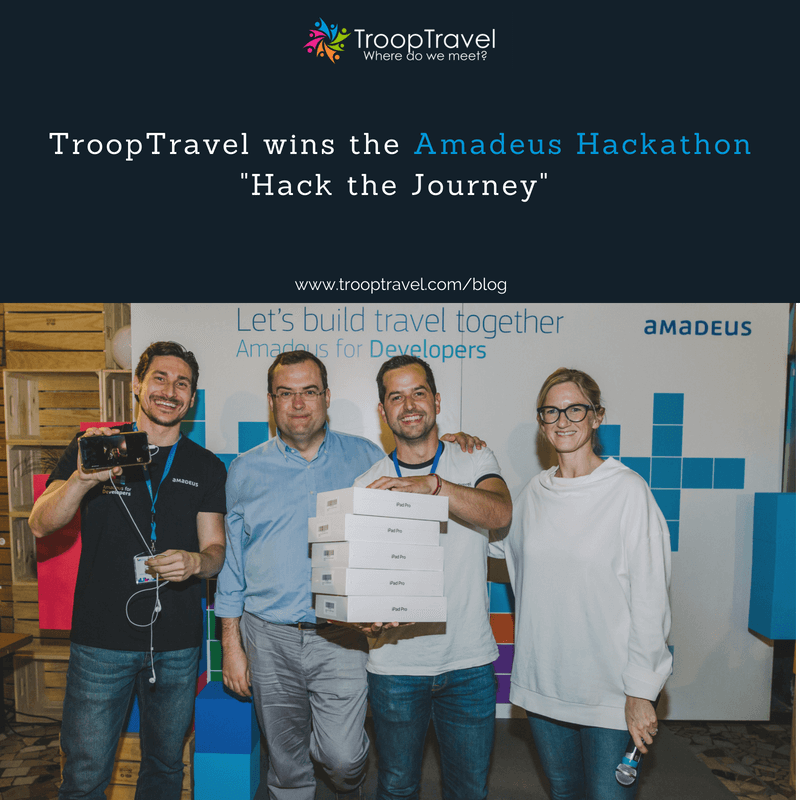 TroopTravel wins Amadeus Hackathon "Hack the journey"
On Saturday 2nd of June 2018, the TroopTravel team participated in one of the biggest Hackathons held in Madrid / Spain so far in 2018. 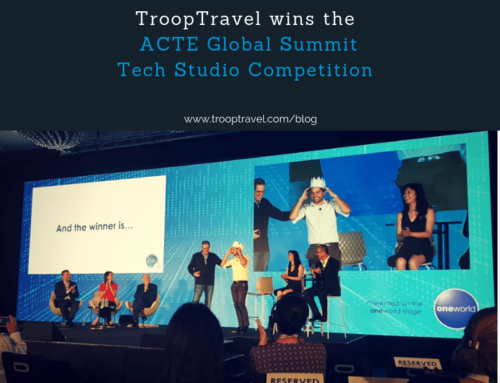 The travel industry giant Amadeus together with Spanish Startups invited tech enthusiasts to build prototypes of new high-potential travel applications. The event was held at the great and inspirational Impact Hub. 11 teams of 5 people each where pre-selected for this hackathon. 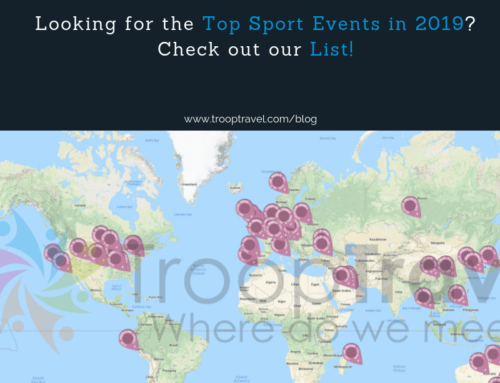 The TroopTravel team was among those 11 selected teams. Each team needed to cover the programming, design and business aspect of their projects. 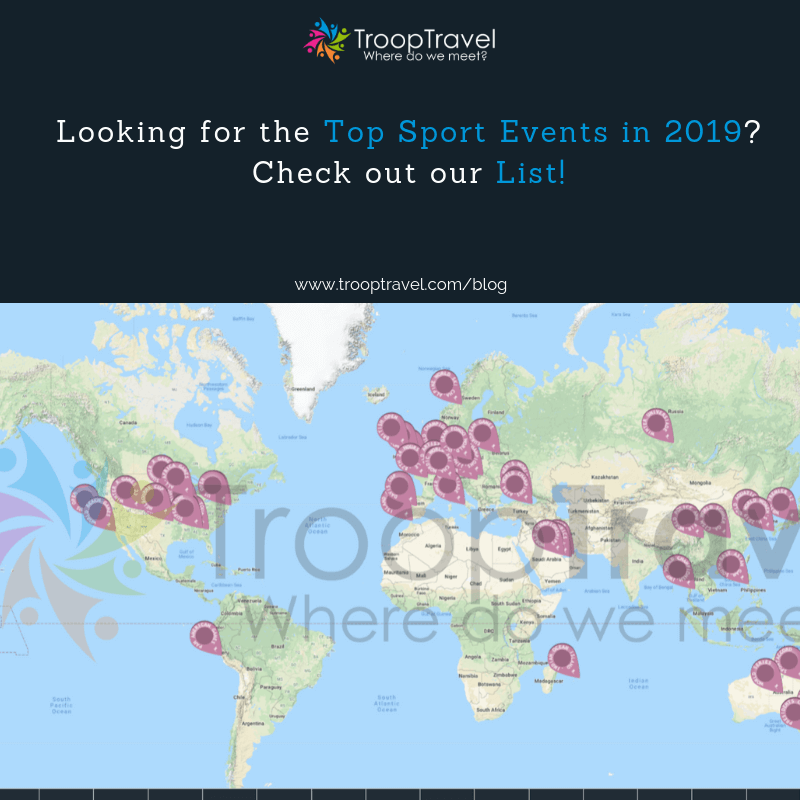 While all teams had their team members physically present at the event venue, the TroopTravel team was the only globally distributed team who joined the event. While one of our team members was physically present at the event in Madrid / Spain, the remaining four team members connected from Johannesburg / South Africa. 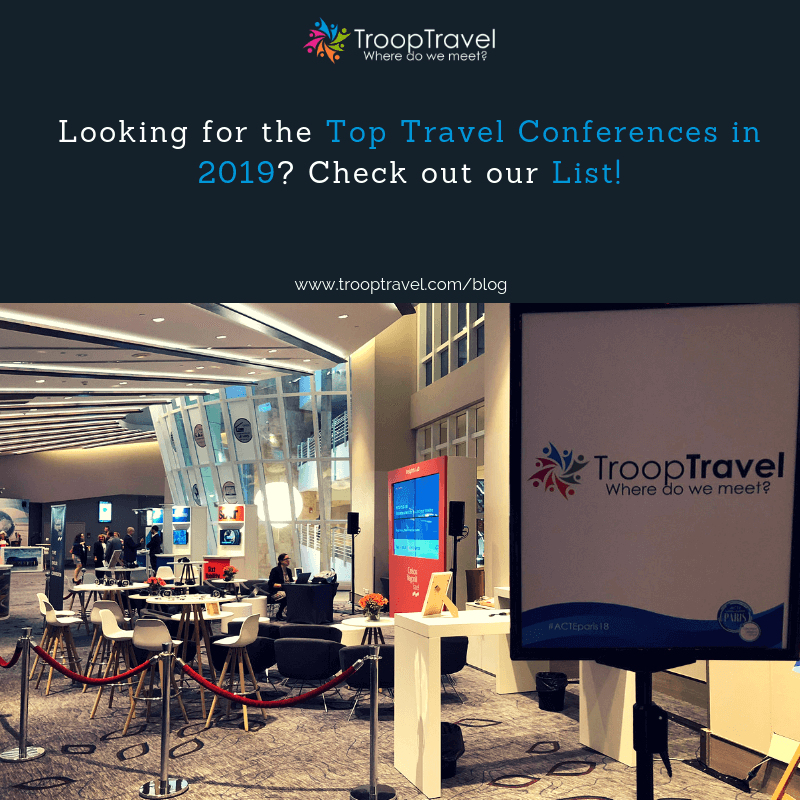 Since TroopTravel is a virtual company, our team members are distributed over different locations around the world. Our Tech Team is based in Johannesburg and Cape Town but we opted to bring them all together to Johannesburg for this special occasion. The hackathon was scheduled for around 14 hours with 10 hours time for programming. At the end of the day, projects would be judged based on three main components: (1) Innovation, (2) Implementation and (3) Business Model. 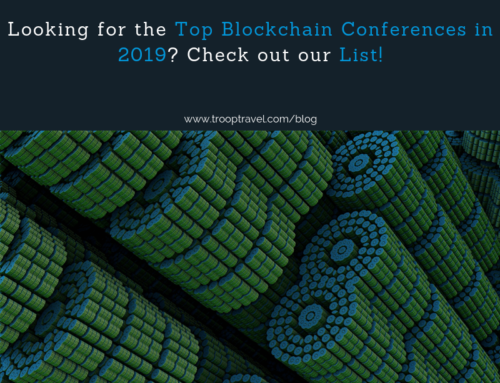 The Top 3 projects would receive technology prices for all team members and in addition, a special price would be given to the team which finds the most bugs while integrating with Amadeus APIs. The rules of the hackathon have been kept very simple: All code had to be prepared within the 10 hours of hacking. Otherwise, all teams were free in using and connecting the Amadeus APIs in any possible way. After 10 hours of programming, amazing projects emerged out of the hackathon. Key areas of application were inspirational travel linked to events, groups and weekend trips. 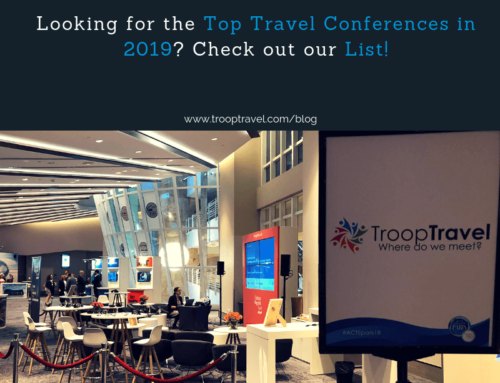 TroopTravel opted to focus on improving the way we pick hotels for corporate travel. 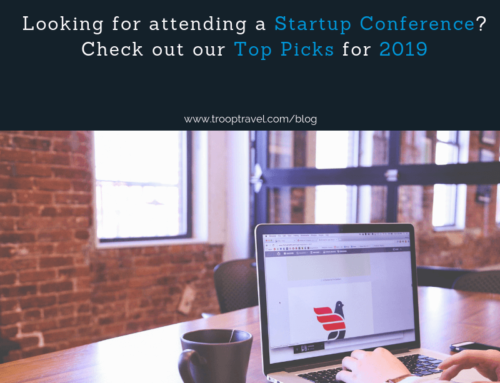 We connected local transportation cost and time with hotel pricing to find the best location for your accommodation based on the locations you are planning to visit during your trip. 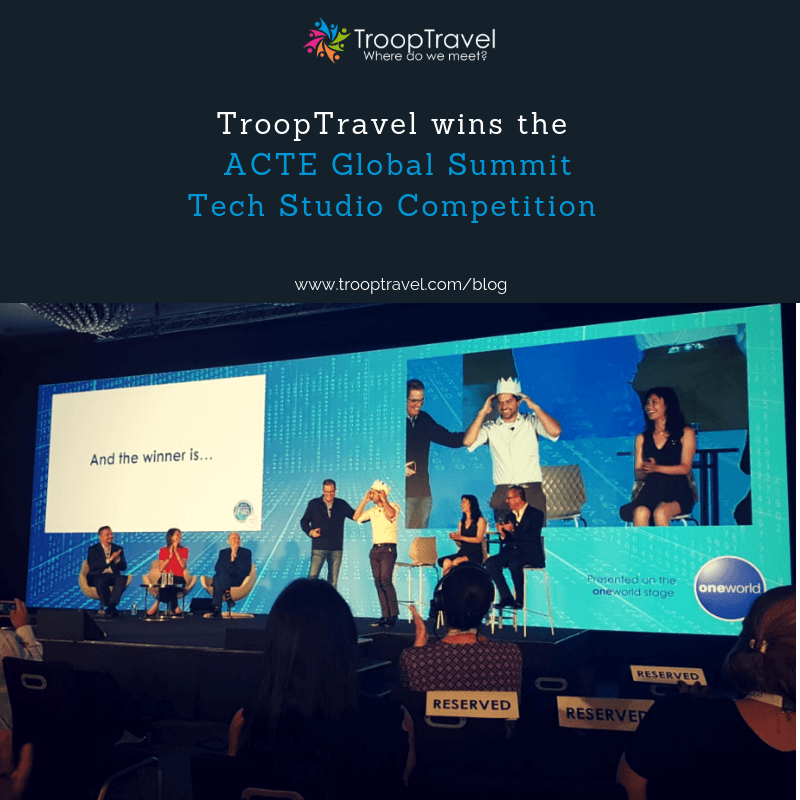 At around 22:30 local time, the winners of the hackathon were announced and TroopTravel emerged as the winner of the first prize. 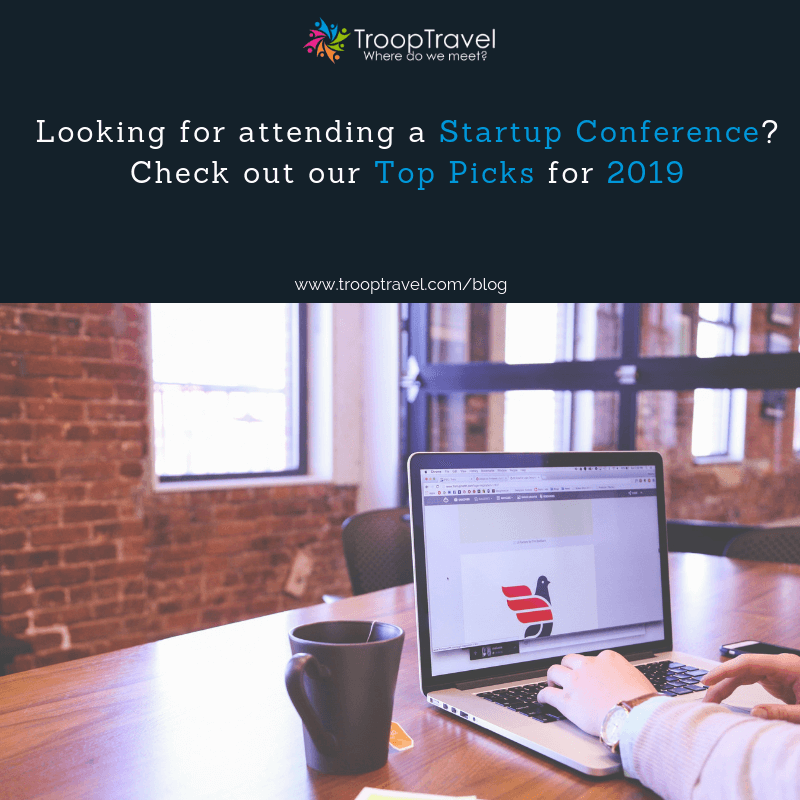 The judges concluded that the TroopTravel’s innovative concept, the functional live demo and the strong business model were the reasons for their decision. In addition, we have been awarded the prize of having found most bugs. 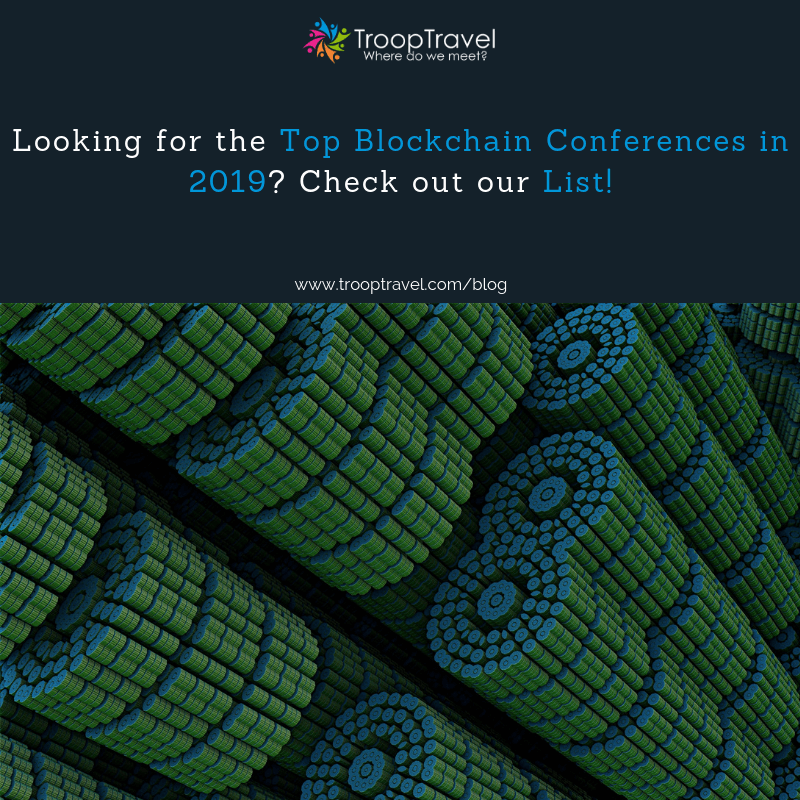 All in all, a great event, an amazing recognition for our work and great celebrations simultaneously in Madrid and Johannesburg made this day another milestone for us as a startup!